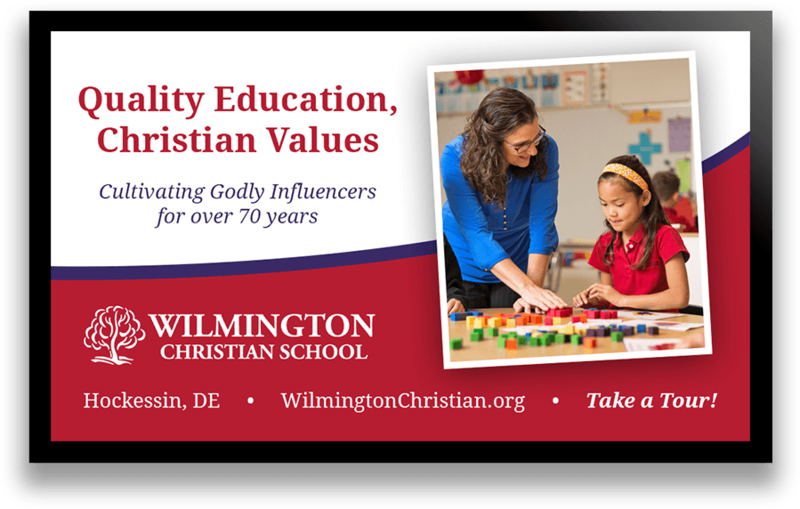 Wilmington Christian School located in Hockessin, Delaware has been cultivating Godly influencers since 1946. 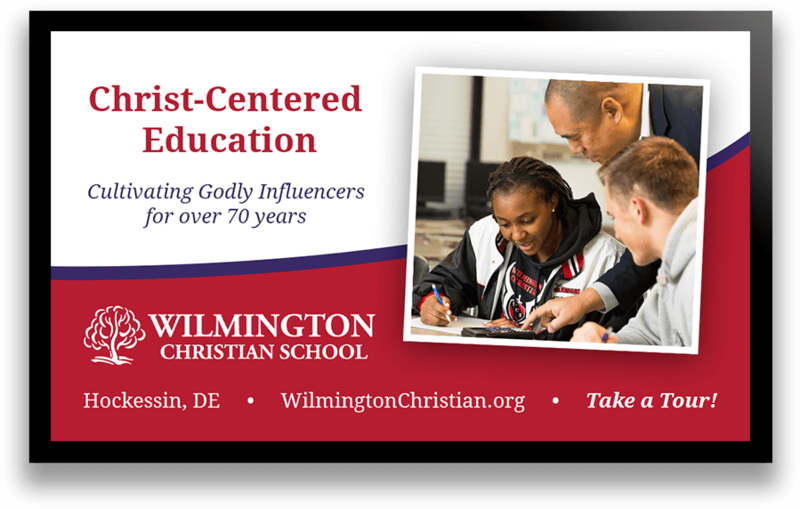 WCS offers strong academics taught through a Biblical perspective and a variety of engaging programs to help students discover their God-given potential. 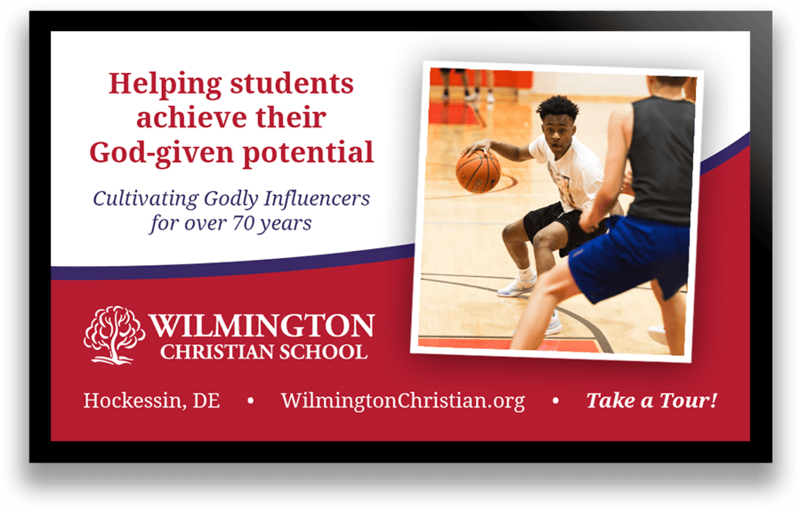 PROSPER Creative Design partnered with WCS to redesign their website to update the overall look and design it to better funnel visitors towards admissions. 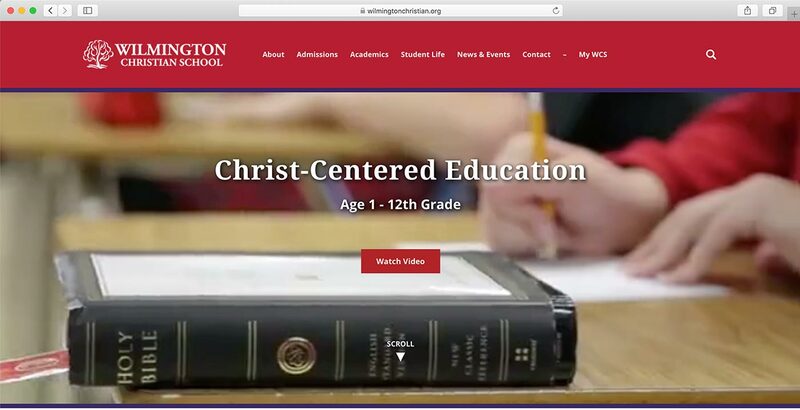 The result was a polished new website with captivating visuals that showcased the school's welcoming atmosphere and was designed to increase visitor engagement. "Chip's ability to perfectly capture my creative vision and bring it to life was really amazing. 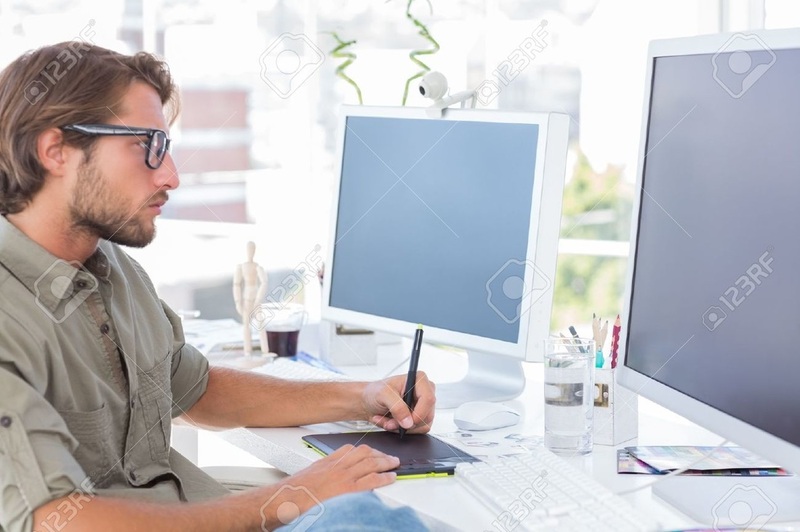 His resourcefulness and ability to help us on a variety of projects has made PROSPER our graphic design Swiss Army Knife." "​PROSPER Creative Design has partnered with us on dozens of successful projects. Chip's talent as a graphic designer is matched by optimistic attitude and work ethic. It's a joy to work with him."